Those knee deep in the awakening/ascension process know it is not for the faint of heart. There is perhaps nothing more terrifying and painful to the human being than being confronted physically and energetically with the very things it has judged, been afraid of, or attempted to avoid for years. In order for the integration of our ego to take place we must go through the very belief systems we have about ourselves and life that have been preventing us from discovering our true nature. On the physical level this integration may manifest as detrimental circumstances that incite the emotions within us that still need to be healed, while on the energetic level it may manifest as tightness in our chest, the inability to breathe properly or just an underlying tingling sensation in different parts of our body. Those that are experiencing the shift in consciousness first, are not only here healing their own emotional “stuff”, but for a time they are also healing the emotional upsets of the entire planet. 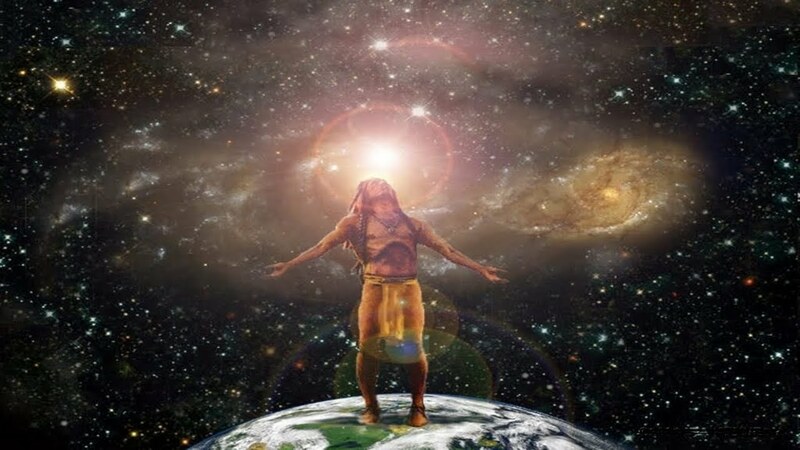 A “lightworker” is one who is filtering the energies for the human collective by using the light that they have accredited to heal lower vibrational energies for the collective unconscious. 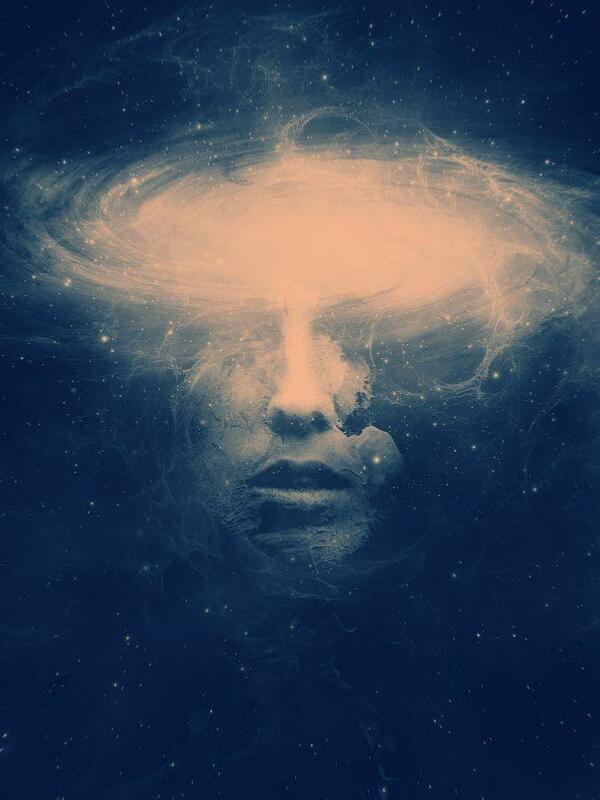 Although those going through the awakening process may experience somewhat similar symptoms, each person will experience each symptom in their own personal way and to the extreme that is relevant for their individual process. Nonetheless, there are some symptoms that you may have been experiencing that you had no idea were due to your awakening journey. Below are 5 unique awakening symptoms that you may be experiencing. As drop by the wayside only to be replaced with nothing but emptiness, the initial reaction by our conscious mind may be to judge this as sadness or deep depression. As our inner chatter begins to quiet down and we have long periods of silence, it can begin to feel oddly strange or even boring comparatively, to the incessant self-talk that once was. We are making way for an entire new reality and sense of being to emerge but in order for that to happen we must lose what we thought we were. This transition period of the ego being integrated into the light of our being can at times feel deeply depressing, but rest assured that all is well and this is a completely normal symptom. Soon stillness becomes a feeling of tranquil peace that we carry within us at all times. We often don’t listen to the calls of our body to slow down, take time out and rest. Since we are shifting energetically quite rapidly our body needs this downtime in order for our physical body to catch up. Since we often are the last person to give ourselves the tender loving care that our bodies need, the universe often puts us into a situation in which we are forced to take a break, and this can often externalize as sickness or an illness. Being sick is never fun, but we are never put into circumstances that are not ultimately making us better in some way. Even if the illness becomes the transition period that we are shifted from this life to the afterlife, it is important to remember that nothing has gone “wrong”. Everything is happening exactly as it should and we should never blame ourselves for “manifesting” a time out of sorts. Another symptom that can actually become quite terrifying at times is confusion. The ego that we are integrating is based in ideas and beliefs, as it unravels it can become quite disorienting to no longer have any idea who we “are”, and what we are doing here or with our life in general. As our conscious mind desperately tries to cling to the concepts and ideas that once filled our being, it can begin to feel like we are trying to hold on to water. The minute we look for these ideas they completely slip out of our awareness and we are left with a completely confused state of consciousness that quite literally has no idea what to do, or what to “believe” in, so to speak. Again, this is another stage that gets better over time and one that leads to us being completely at peace with uncertainty. Another stage that happens upon us as we are merging into our true nature is apathy. We may have felt completely ambitious, motivated and excited about our awakening process when it first began only to later begin to feel completely un-enthused as we get into the depths of it. This is all perfectly normal. We are coming into alignment with not only our true nature but also our true purpose in life and the goals and dreams we once had for ourselves may be completely out of alignment with what we are really here to do. The transition period between what we once thought our life would be to becoming the person that we are destined to be can have us feeling slightly out of sorts and even unexcited about life. As we become our awareness over time, we begin to shift with the tides of our destiny in perfect relaxation, knowing that all is well. As the inner stillness of our being starts to become our natural state, it can feel as though someone has pressed the slow motion button on our reality. We are beginning to resonate with the soft simplicity of reality and with this we can also begin to recognize small little “gifts” from the universe that we may not have noticed before. It may be seeing a beautiful butterfly dancing in the wind or feeling completely at peace and calm watching people at a busy airport, but nonetheless as the hurried reality that once was our life becomes replaced with an underlying stillness, we begin to see life from an entirely new perspective.